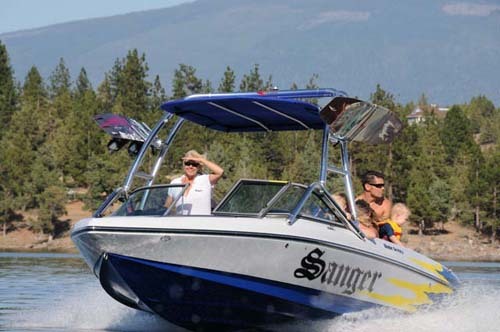 In recent years, Sugarloaf has only had about 4 boats to rent including two patio boats and two basic fishing boats. Sugarloaf is next door to our homes. NOTE: During their open season after Memorial Day the call will go to the Sugarloaf Marina. 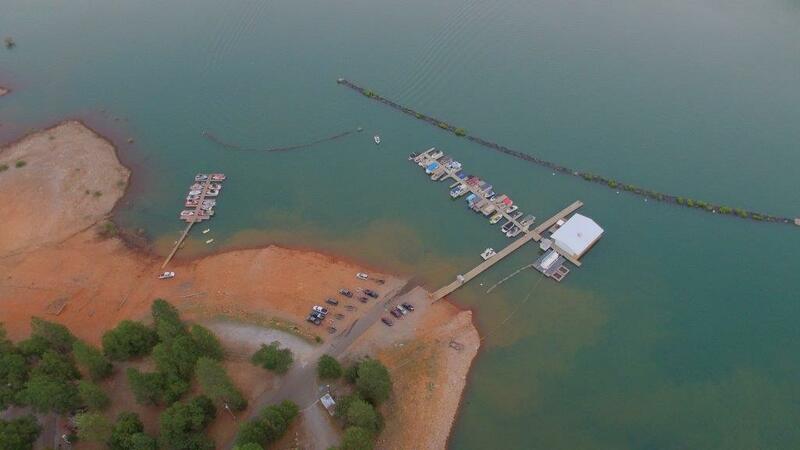 When off season, it will forward to Jones Valley Marina who owns them. They can help in off season. 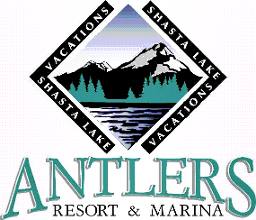 Antlers Marina has a wide variety of boats and personal watercraft for rent and is only 3 miles north of our homes. “Click” on their logo below for their web site. 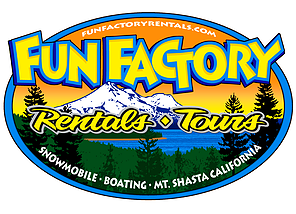 If you prefer to go in a high end Sanger Wakeboard Boat with a Driver, we recommend the Fun Factory. Michele will pick you up at Sugarloaf Marina and take you out for several hours or the entire day. There are a number of other large marinas that rent boats but they are all at least 10 miles south from our two homes. 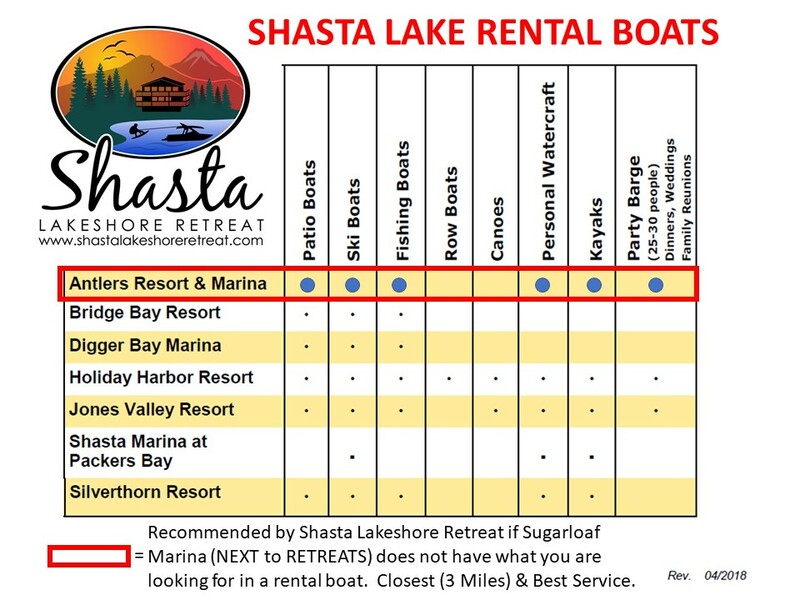 “Click” on the list below if interested in more information about what boats they rent.